As we head into 2018, there is no doubt that much has changed over the past year in all aspects of the Service Technology industry. Emerging methodologies and significant shifts in focus on the way in which we both consume and manage service, mean that 2018 is set to be an interesting year. 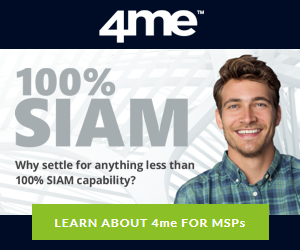 Digital Transformation, Employee Experience, Business Relationship Management (BRM), Service Integration and Management (SIAM) and Enterprise Service Management (ESM) were all hot topics in 2017 and are set to continue to be so in 2018. Frameworks such as VeriSM have been created and existing methodologies such as ITIL are also on the march towards change, as a result of the increasingly holistic approach to service delivery. 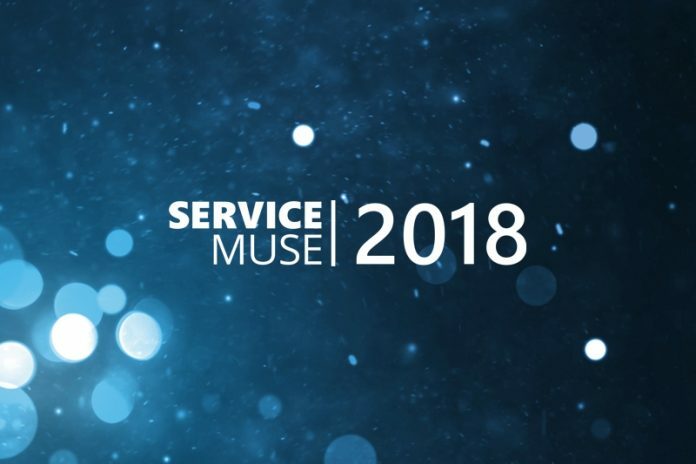 As many of you will be aware, ServiceMuse is a non-product or hard-sell based site that aims to promote thought and discussion among service technology professionals. In 2018, we will be introducing a certain amount of advertorial or sponsor-led content. Please rest assured that these articles will be clearly labelled and will not be overly product led. Again, if you would like to discuss advertorial options, then please contact editorial.